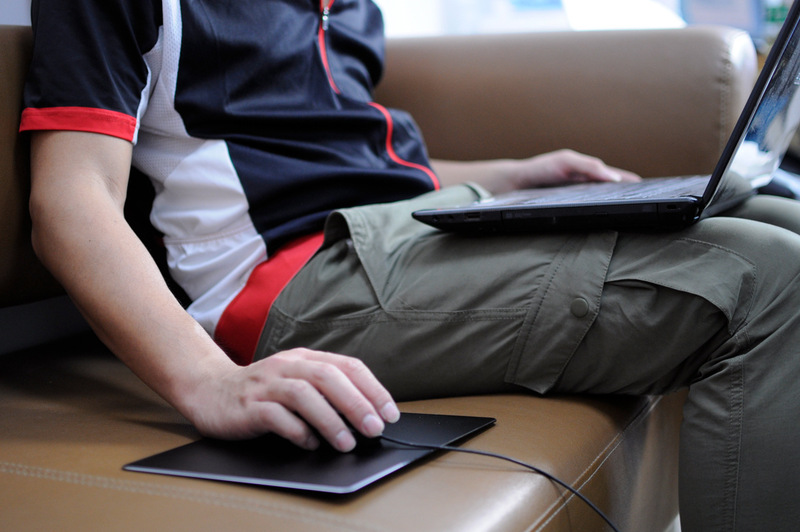 Performance: Non Slip PU leather for Comfort Grip; smooth and delicate surface provides more light emission rules to ensure smooth sliding and precise mouse positioning for great mouse performance. 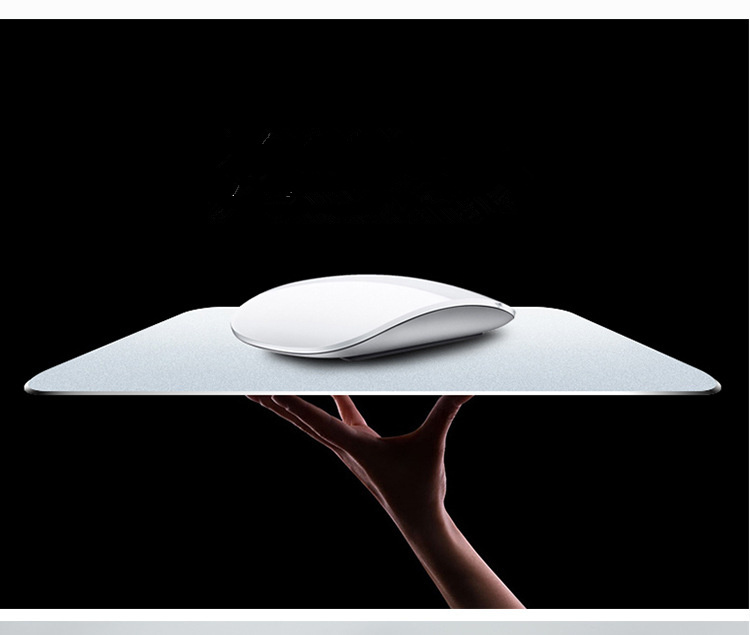 Strong Construction : aluminum mouse pad is a highly stylish mouse pad, which made out of aluminum, it can durable enough to withstand long hours of gaming, working, studying, and more. You also can find our other New Developed Comsumption Electronic Accessary ,include Wireless Charger , Mini Speaker , Wireless Speaker , Portable Speaker ,Pc Hard Phone Case ,Imd Craft Colorful Phone Case . All OEM and ODM order is welcome. 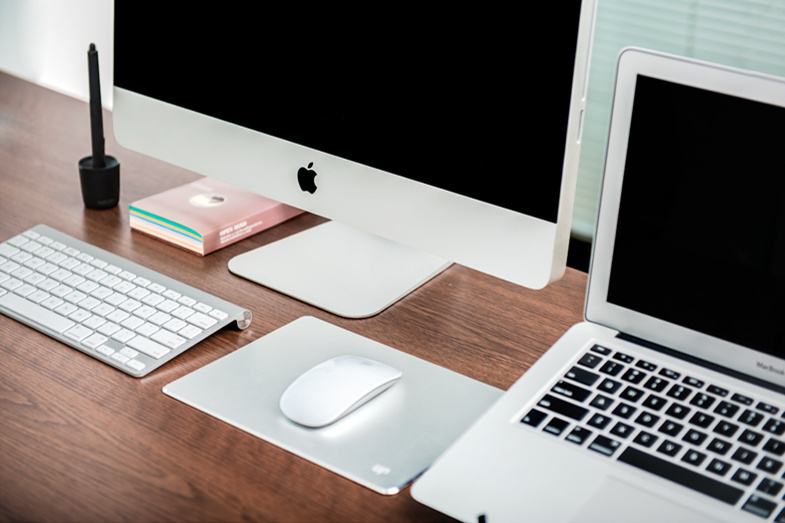 Looking for ideal Aluminum Mouse Pad Manufacturer & supplier ? We have a wide selection at great prices to help you get creative. 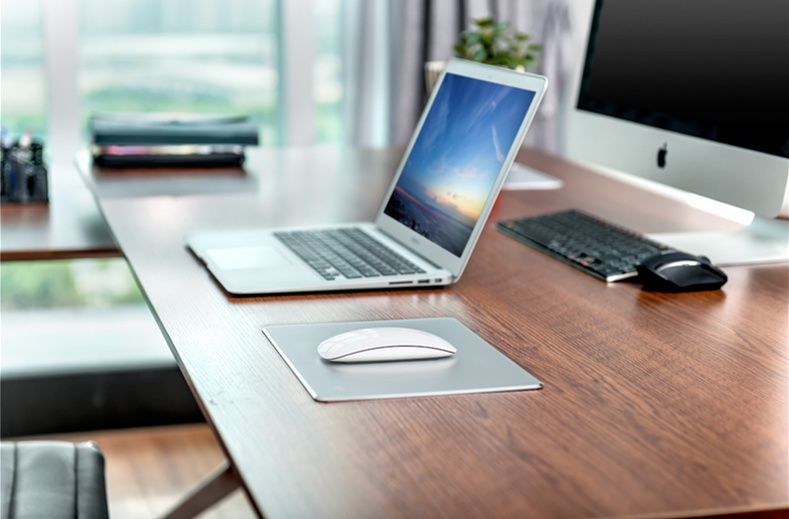 All the Silver Alu Mouse Pad are quality guaranteed. 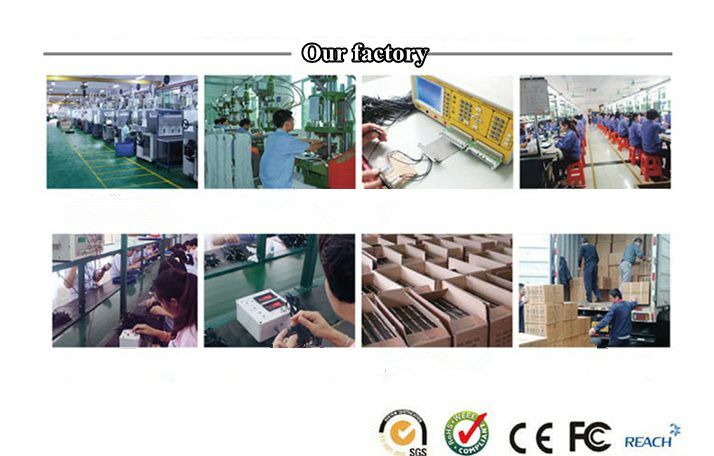 We are China Origin Factory of Computer Laptop Accessories. If you have any question, please feel free to contact us.